Did you know that back in the 7th century, the Mayans used shell-like rocks as implants? Ancient dental implants were hammered into the jaw. Archaeologists have also discovered teeth made of gold, silver, and ivory in the mouths of Ancient Egyptians. Nowadays dental implants are made of high-grade sterile titanium, just like NASA’s rockets. 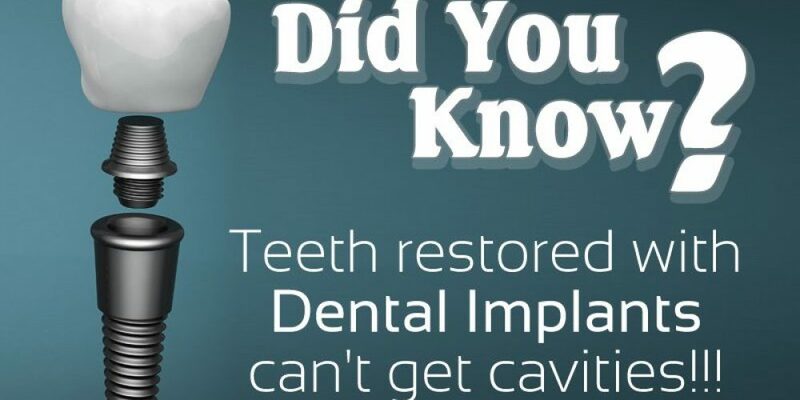 Dental implants are cavity-resistant – don’t decay like natural teeth. You can get them at any age – there are no age restrictions for dental implants. Dental implants can potentially last the rest of your life – as long as you take care of them with brushing, flossing, and regular check-ups. AllDental Travel and the teams at our clinics provide an array of treatments designed to improve your oral health and replace missing teeth. To schedule an appointment email info@alldentaltravel.com or call +44 7907 081653.